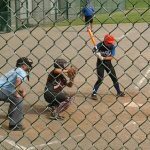 Multiple Teams · Jul 10 FALCONS NAMED TO 2016 MACOMB COUNTY DIVISION 1 ALL-STAR TEAMS! 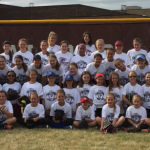 Multiple Teams · Jul 2 2016 FALCON GIRLS SOFTBALL CAMP! 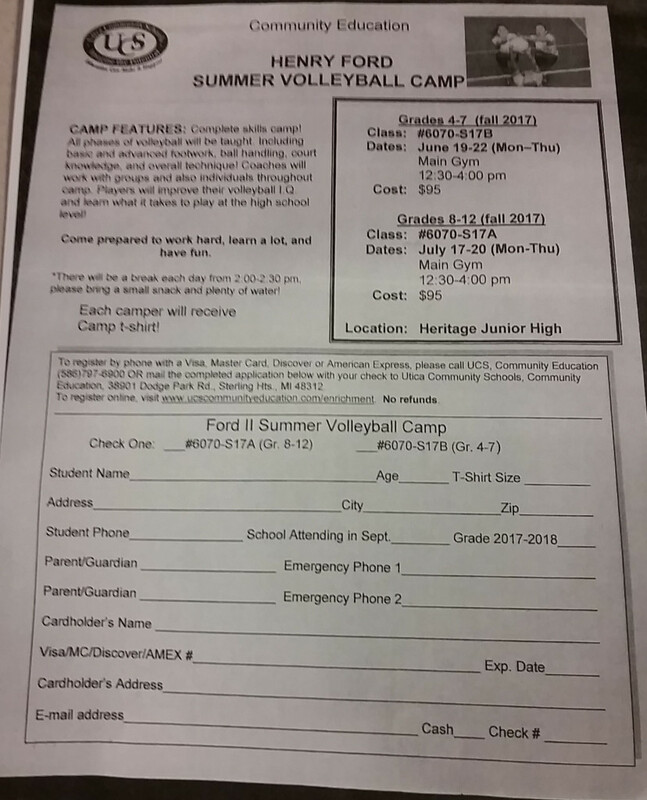 Coach Joseph and the FALCON Softball coaching staff and players had a successful instructional camp at the HFII campus towards the end of June! Dozens of young softball players stepped up for coaching on hitting, catching and pitching as well as infield and outfield skills! Congrats to all who participated in this camp! 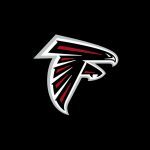 GO FALCONS! Multiple Teams · May 12 FALCON SOFTBALL CLOBBERS IKE! 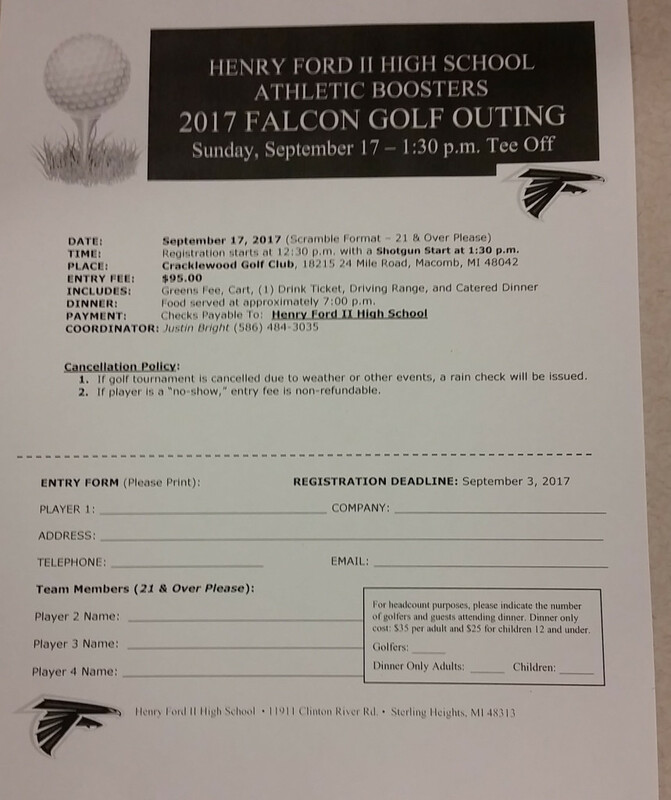 Multiple Teams · Apr 14 FALCON BASEBALL / SOFTBALL FUNDRAISER – 4/15/16! 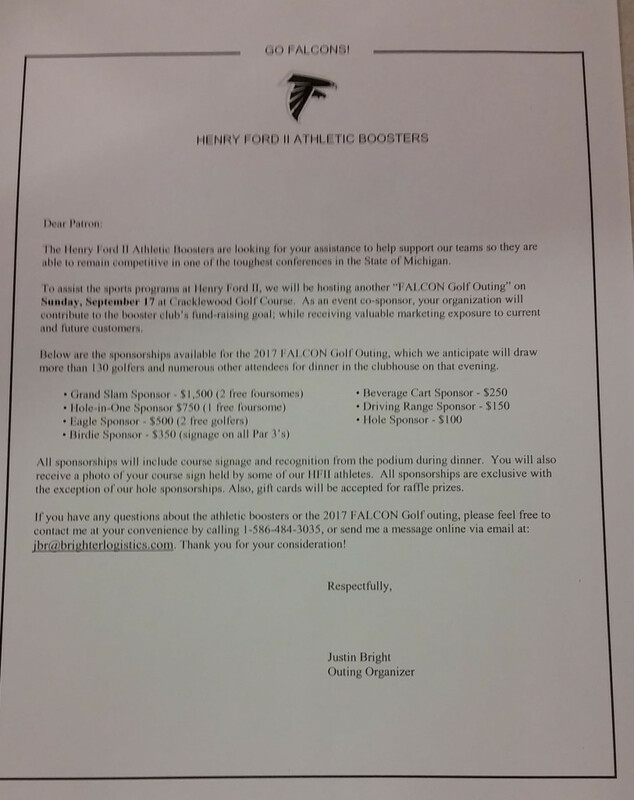 Our FALCON Softball and Baseball teams will be conducting a bowling Fundraiser at Imperial Lanes (44650 Garfield Rd. – Clinton Twp., MI – 586-286-8700) just south of Hall Rd. There will be prizes, drawings and raffles to go along with the bowling! 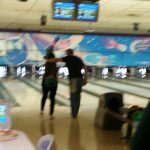 Bowler check in is at 9:30 with bowling scheduled to begin at 10:00 p.m. 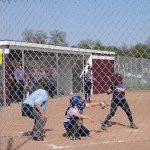 Multiple Teams · Apr 14 FALCON SOFTBALL STARTS OFF THE SEASON IMPRESSIVELY! Multiple Teams · Jul 4 HFII SOFTBALL 2015 SEASON AWARDS ANNOUNCED! Multiple Teams · Jun 2 SOFTBALL BATTLES STEVENSON TODAY (6/2) at 2:00! The HFII FALCON Ladies Softball team continue their battle towards State playoffs with a game today on the softball at Davis Junior High at 2:00 against our rivals from Stevenson. 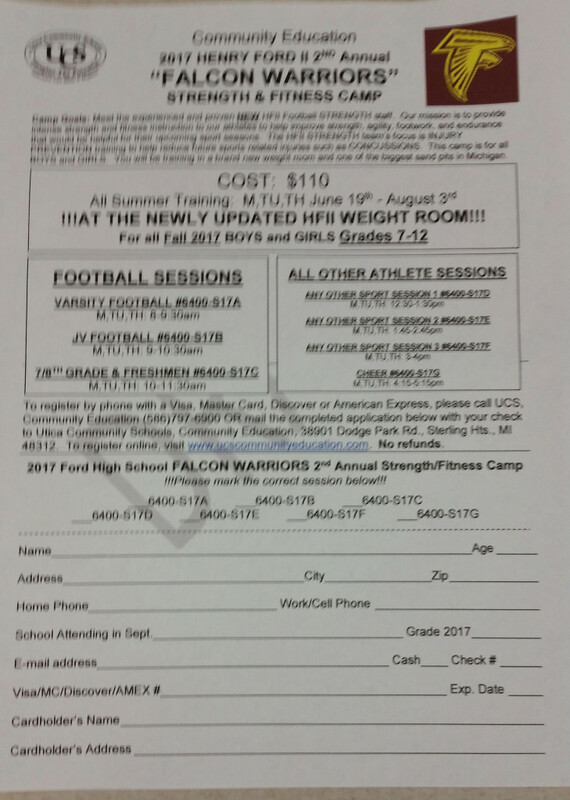 Davis Junior High is at 11311 Plumbrook Rd. 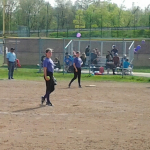 in Sterling Heights and the softball diamond is on the corner of Plumridge and Dodge Park Rds. 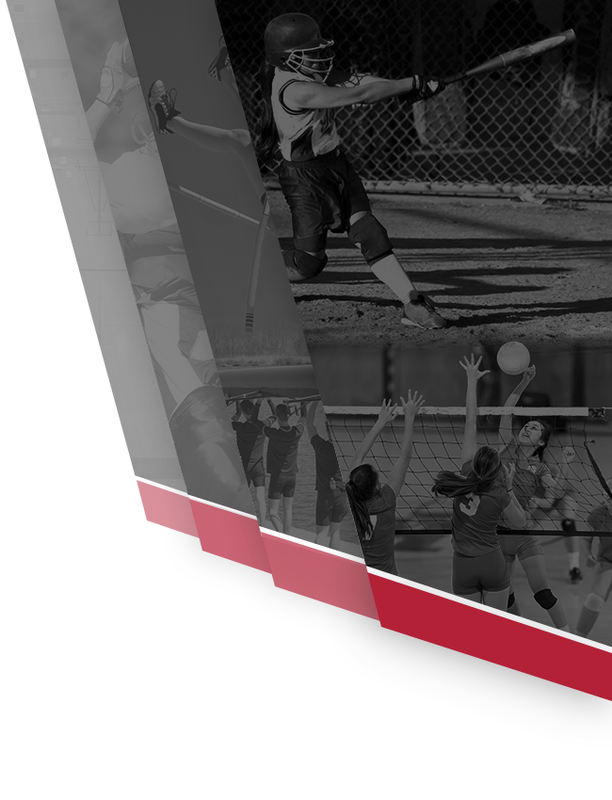 Multiple Teams · May 18 VOTE FOR THE 2015 MICHIGAN HIGH SCHOOL SOFTBALL PLAYER OF THE YEAR! Multiple Teams · May 18 HFII NEEDS YOUR VOTE! 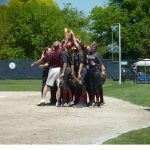 Multiple Teams · May 1 FORD SOFTBALL – MLIVE’s TEAM OF THE WEEK!